Watch South Park Season 15 Episode 10 online via TV Fanatic with over 8 options to watch the South Park S15E10 full episode. Affiliates with free and paid streaming include Amazon, iTunes, Vudu, YouTube Purchase, Google Play, Hulu Plus, Comedy Central, and Verizon On Demand. 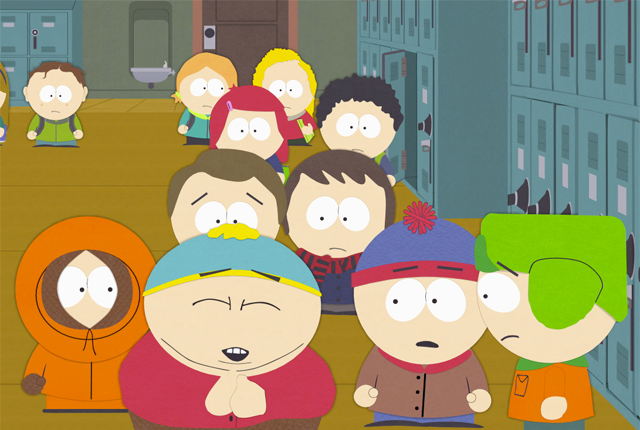 The South Park elementary students' secrets are all exposed via an online gossip blog. Who is it? Gossip Girl?